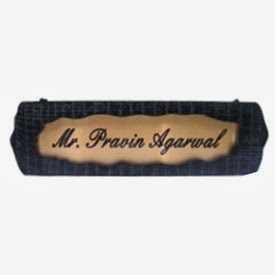 Looking for Personalized exclusive Name Plates, your search for something unique will stop here. This beautiful, ethnic and elegant design looks best on the name of the person to whom you are gifting or in your name. You can have it or give to on the occasion of House Warming Ceremony or an office opening. 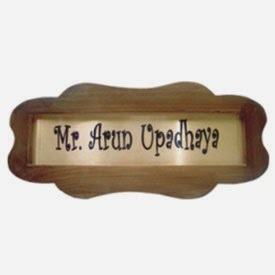 So, if you want to gift something that is exclusive, creative, personalised gift than the Name Plate gift is the best for your loved ones.